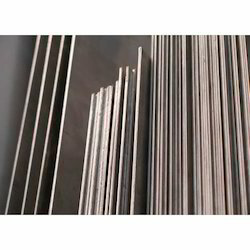 Since our beginning, we are engaged in presenting a wide range of excellent quality Stainless Steel Sheet. There are five types of sheets provided by us. These sheets are stainless steel, boiler quality plates, mild steel plates & sheets, abrasion resistant steel, and alloy steel plates. According to the requirements and budget of the clients, we manufacture the sheets using quality stainless steel grade materials and latest technology. Clients can also opt for custom specifications for the sheets. Apart from this, clients can get the sheets made available at industry leading rates.